Barley Saturday has since the 19th Century, been held on the last Saturday in April – it is an unique event in Cardigan. Barley Saturday saw farmers from surrounding area come to town to hire workers and to inspect stallions that are put out to stud. These days the horses are the centre of attention. 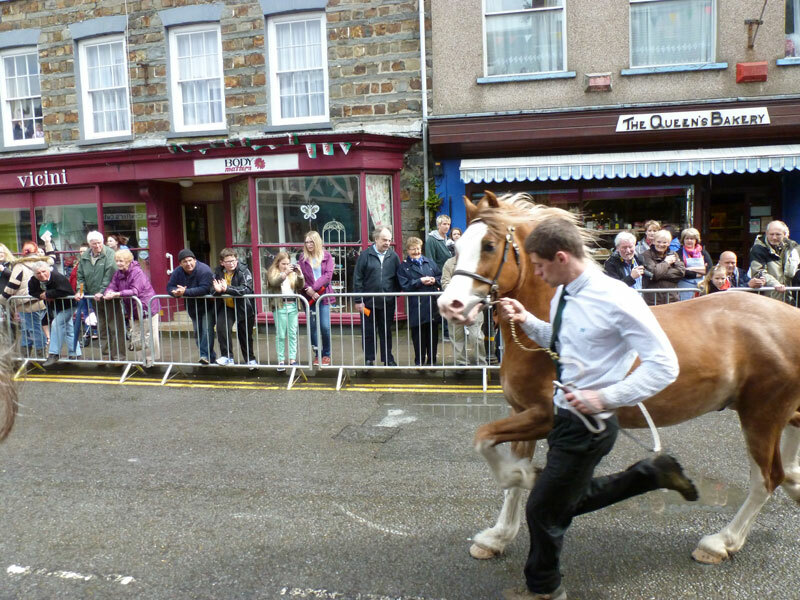 After the 11.30am, judging of various horse competitions, the crowds gather to watch the horses do their parade around the Cardigan at approximately 2pm. The horses are followed by of vintage cars, motorbikes, tractors, carriages, milk floats and gypsy wagons.